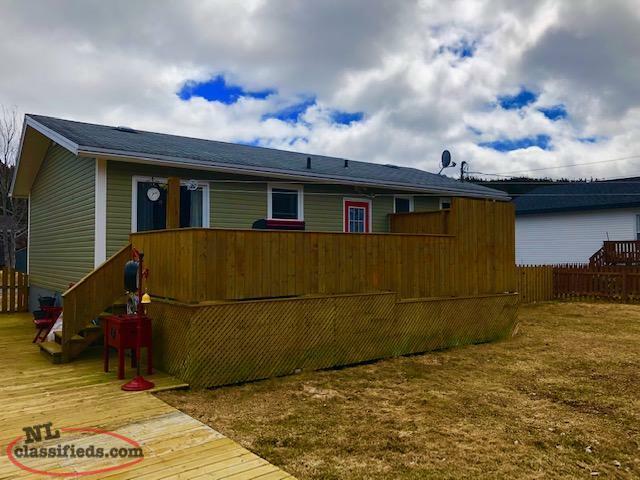 This fully developed well maintained property located in Holyrood shows pride of ownership throughout. 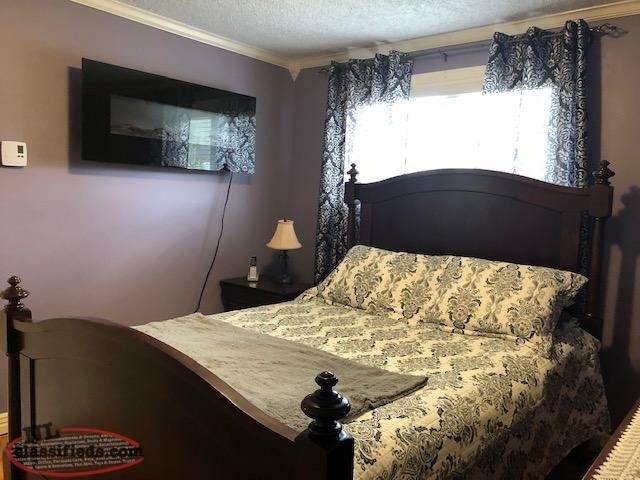 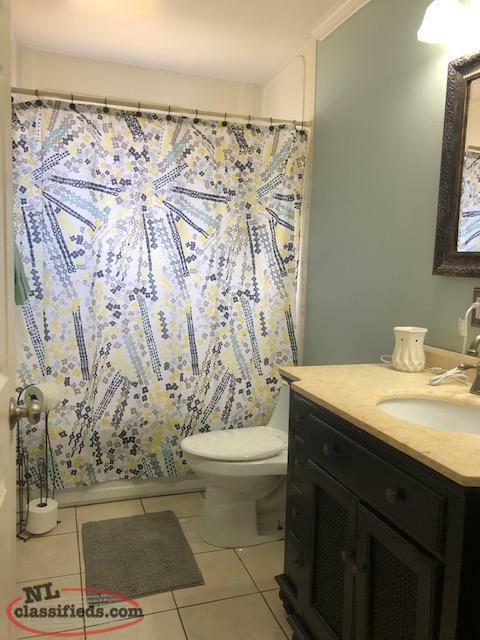 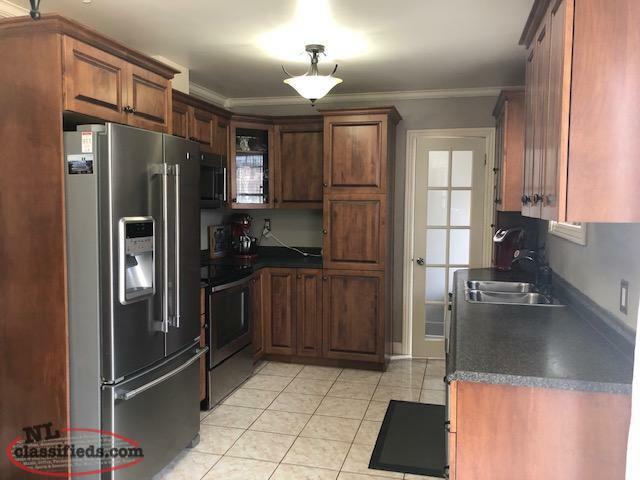 The main floor features a large eat in kitchen w/ new birch cabinetry and stainless steel appliances, a large living room, 3 bedrooms and a 4pc bath. 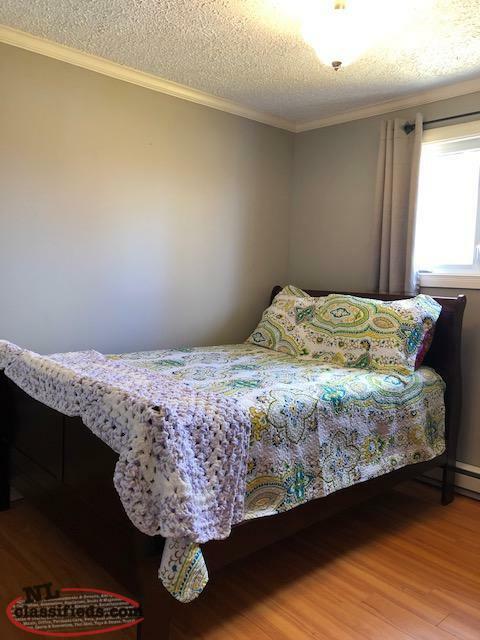 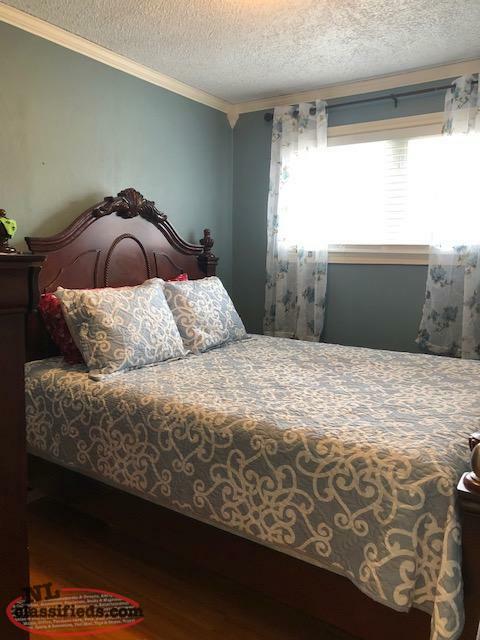 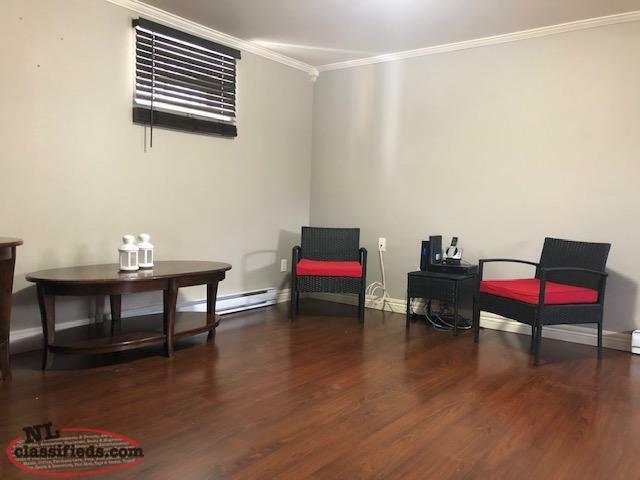 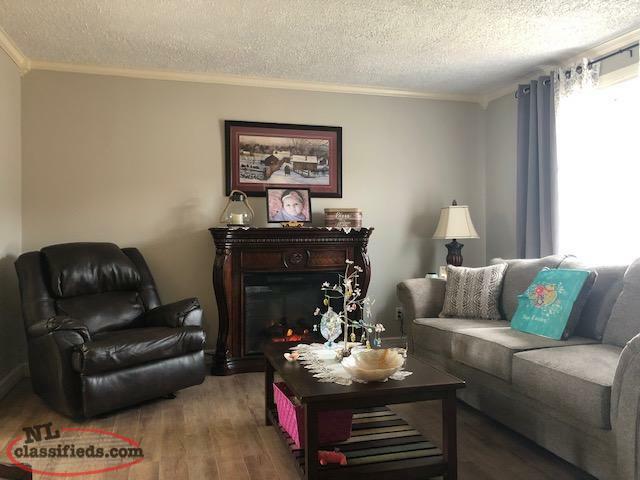 The basement is fully developed with an extra bedroom,laundry/storage room and a rec room and a full kitchen ideal for the inlaws or young adult in the house. The backyard is fully fenced and landscaped with a 8 x 10 storage shed and backs on a permanent greenbelt. 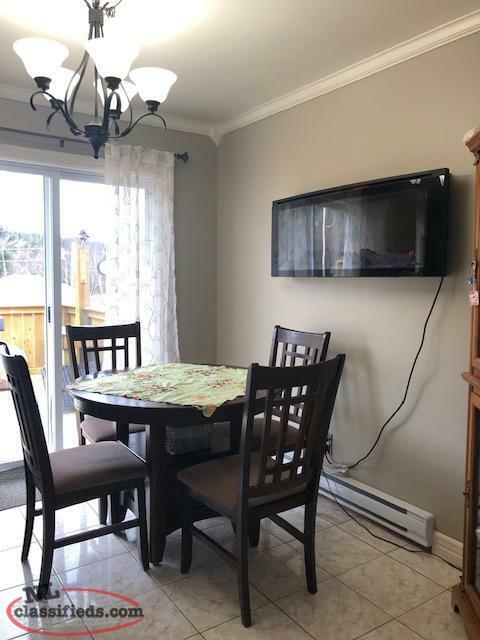 Off the kitchen their is 12 s 24 patio which offers loads of privacy for those summer BBQ's and get togethers. 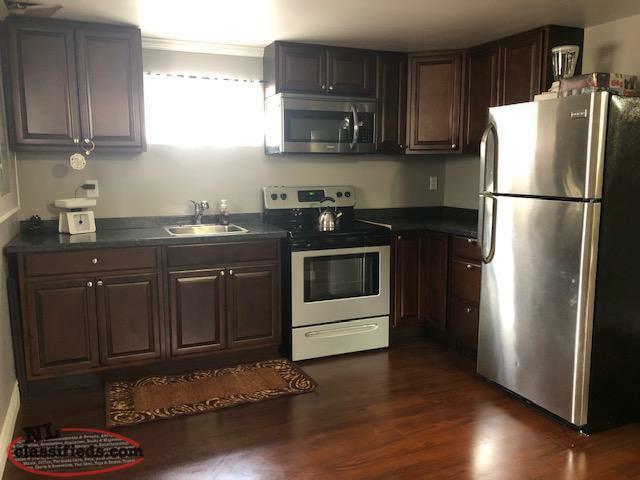 Recent upgrades includes new laminate flooring on the main, 2 new kitchens w/ stainless steel appliances, freshly painted, new front door, updated pex piping throughout the home. 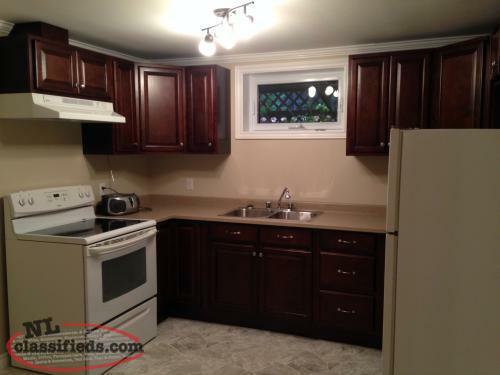 This home is ideal for the FIRST TIME HOME BUYER. 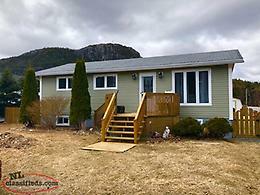 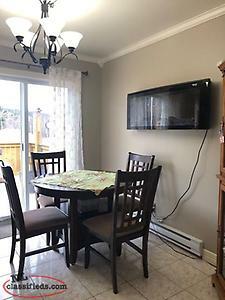 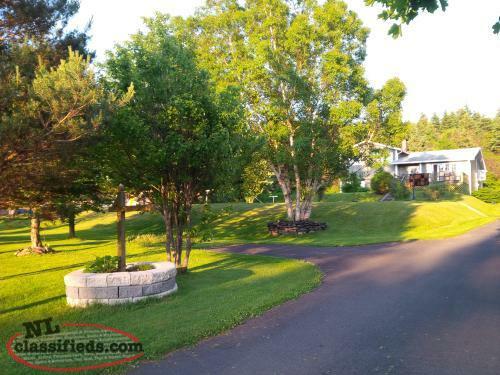 Hi, I'm interested in the '11 HIGHLAND PARK, HOLYROOD $219,900' posted on NL Classifieds! Please contact me if still available.